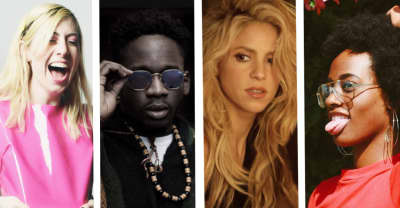 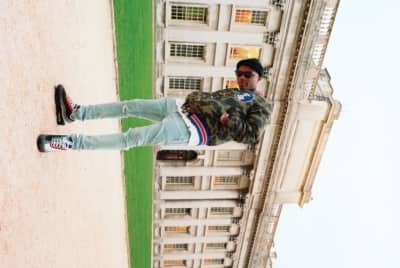 Kranium teams up with Ty Dolla $ign and Wizkid for "Can't Believe." 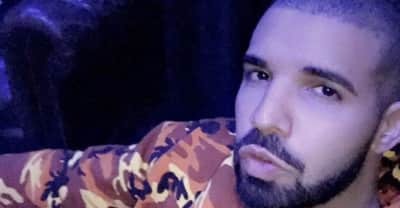 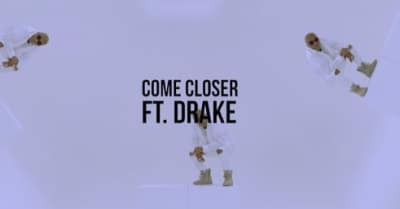 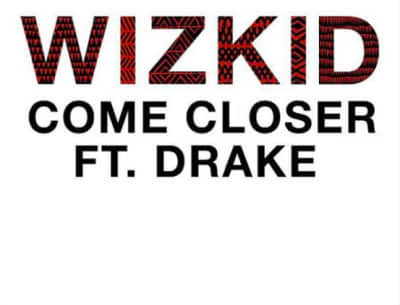 Listen to Wizkid's new song "Come Closer" featuring Drake. 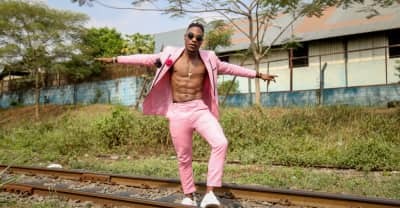 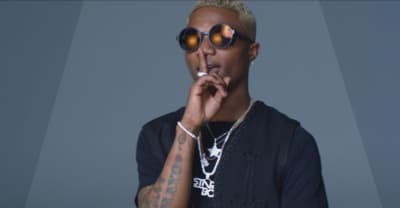 Wizkid debuts "Sweet Love" video after announcing big record deal. 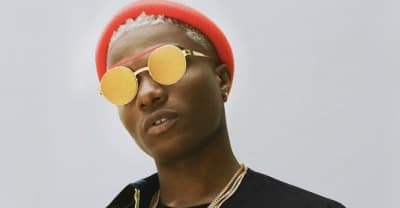 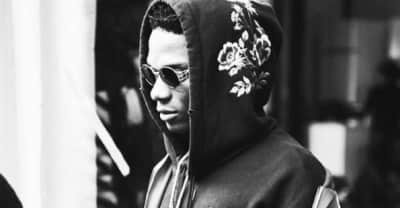 WizKid drops a new song.